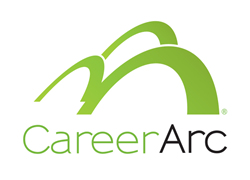 CareerArc, a Burbank, CA and Boston, MA-based HR technology company, raised $30m in growth equity funding. The round was led by PeakEquity Partners. The company will use the capital for its expansion plan to support product innovation and accelerate sales and marketing efforts. Founded in 2009 by Robin D. Richards, CEO, CareerArc provides an HR software platform that enables enterprises to recruit talent, transition their workforce, and manage their employer brand effectively. 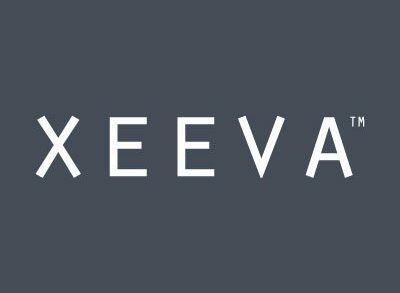 The company combines social recruiting and virtual outplacement solutions to allow thousands of organizations, including many of the Fortune 500, maximize their employment brand. Its Social Recruiting solutions allow companies to connect with job candidates on social media by distributing open jobs across social channels, creating and scheduling shareable social media content, and tracking and measuring campaign results. The company’s CareerArc Outplacement solutions enable organizations to prepare employees for their next career step through resume development tools, skills assessments, job matching and on-demand career coaching.